Air Flow Measurement and analyze. Professional engineers will make measurement at your plant and select suitable Compressor for you. Do not waste time and money, do not purchase compressors on your wish, call us and we will select Capacity, Power, Pressure and Quantity. 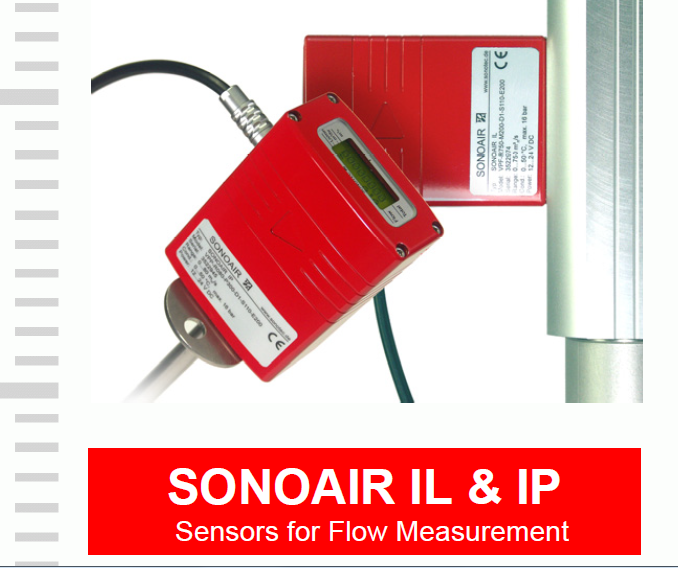 Unbelievable price on Air Flow Measurement and analyze. in Tbilisi (Georgia) company IESco, LTD.